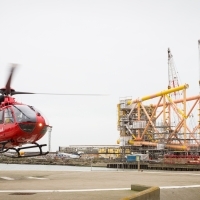 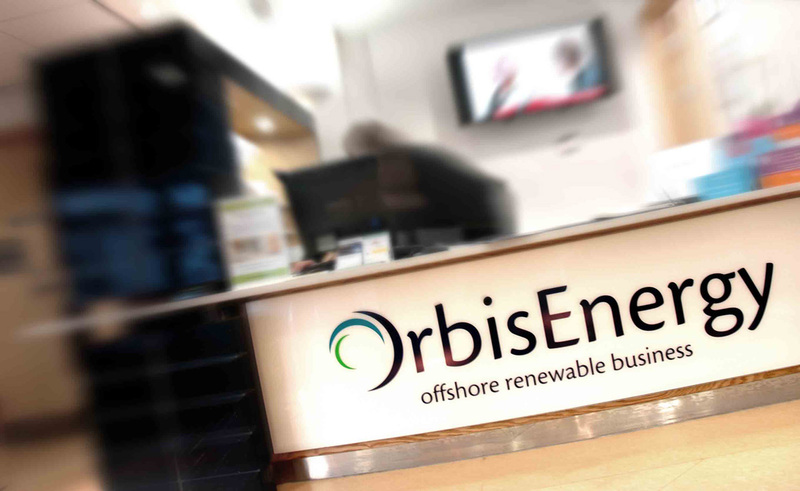 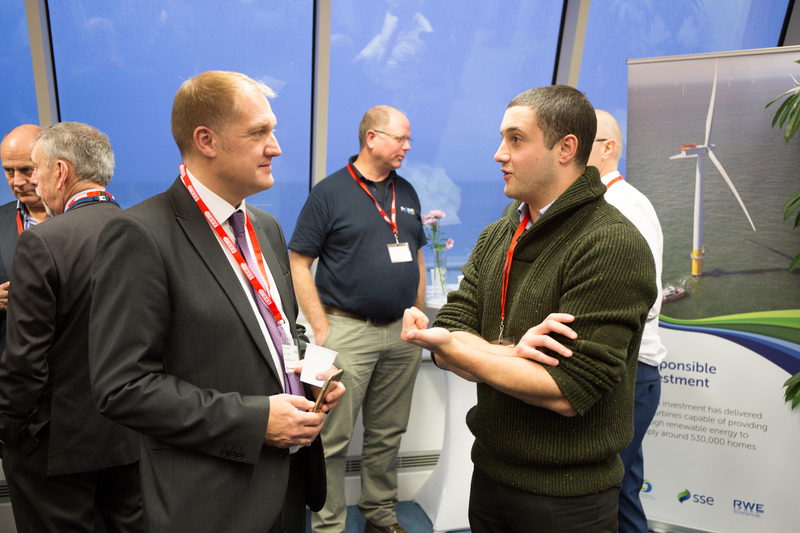 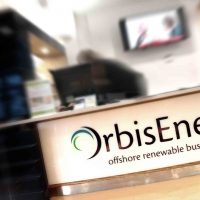 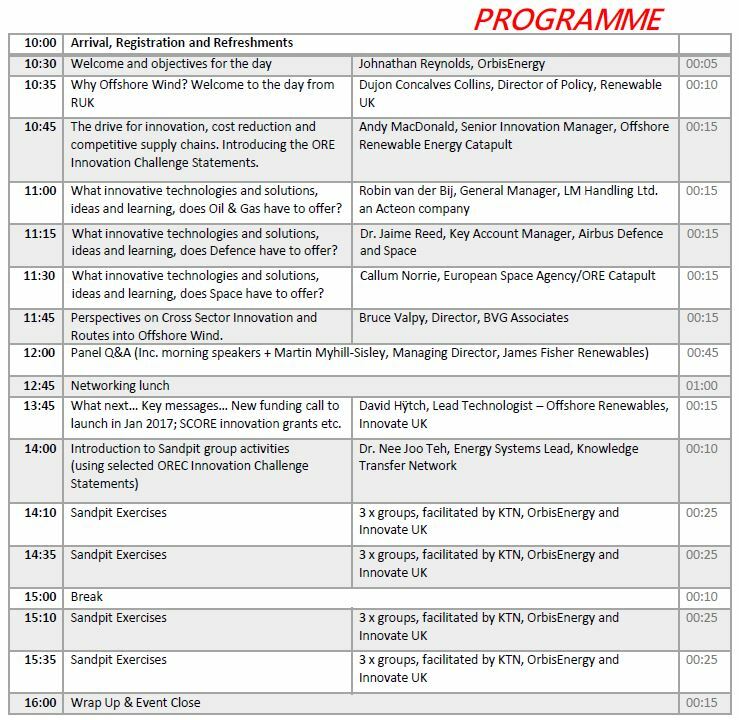 On 6th December 2016 OrbisEnergy, in conjunction with Innovate UK and the Knowledge Transfer Network will be holding a special event to show how the Oil & Gas, Defence and Space sectors can support the development of Offshore Wind through shared learning. 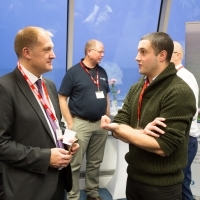 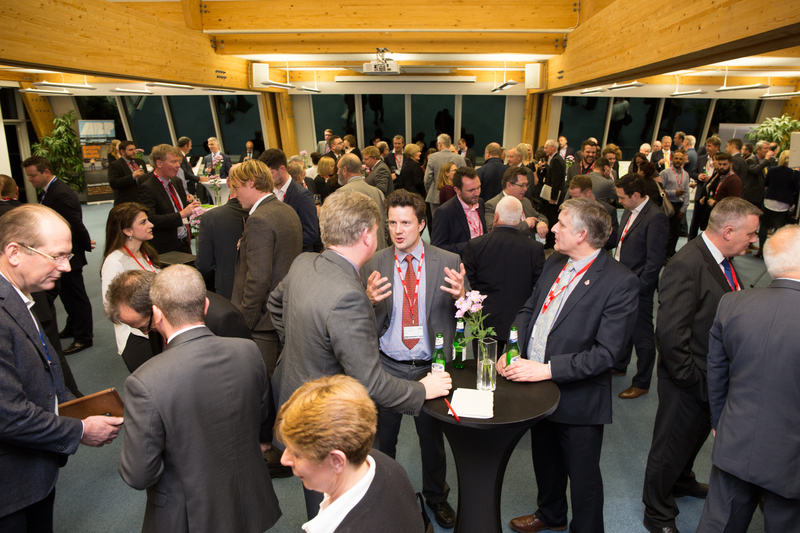 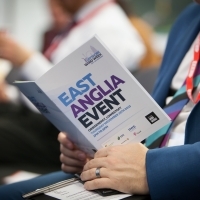 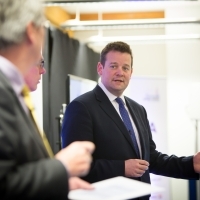 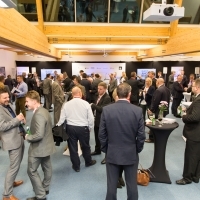 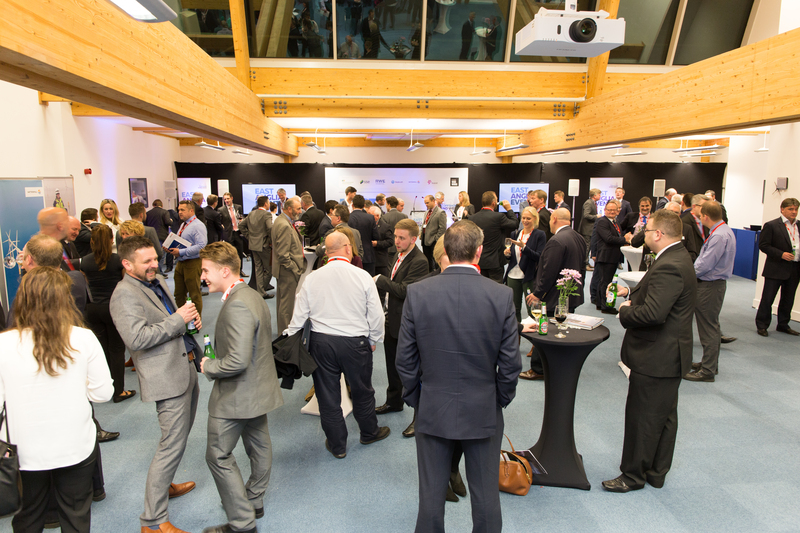 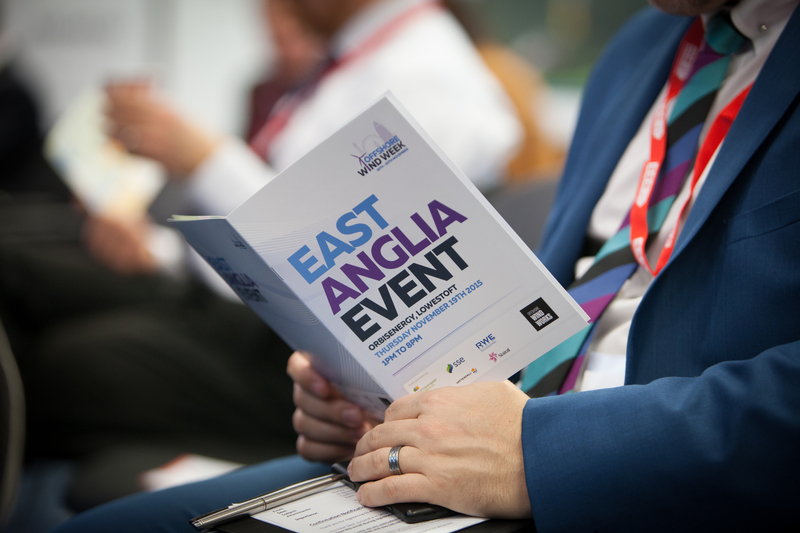 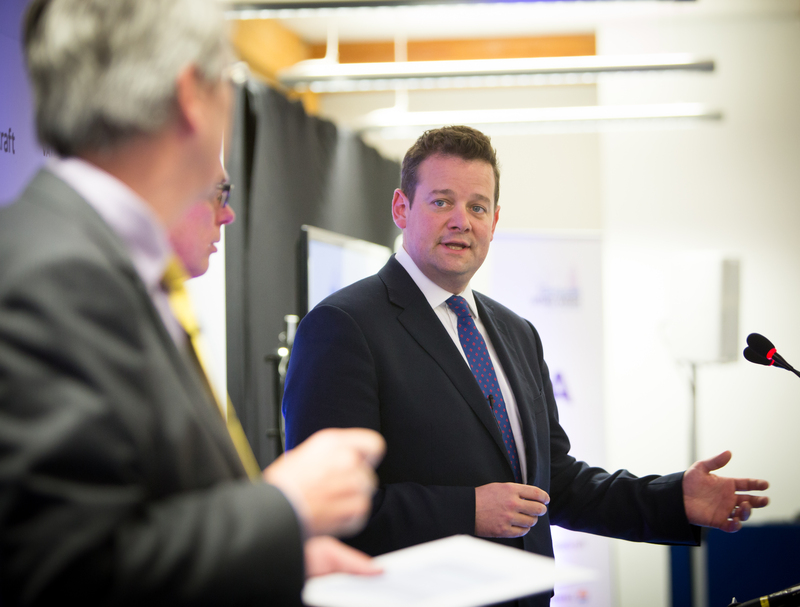 The event will include key speakers from each of the 3 industry sectors as well as the opportunity for delegates to take part in a series of excercises to see which of the Offshore Wind Innovation Challenges each sector can help to overcome. 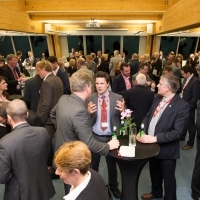 The event is free to attend and includes lunch as well as networking opportunities.